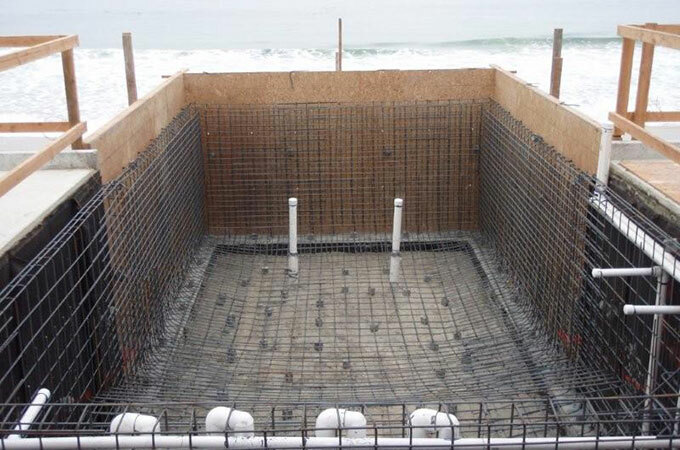 Specializing in steel reinforcing for the swimming pool industry. Been personally licensed by the State of California since 2001. All projects personally supervised by the owner. Experts in extensive pool renovations. Extensive knowledge of all phases of pool construction. Complete liability, auto and workers compensation insurance.